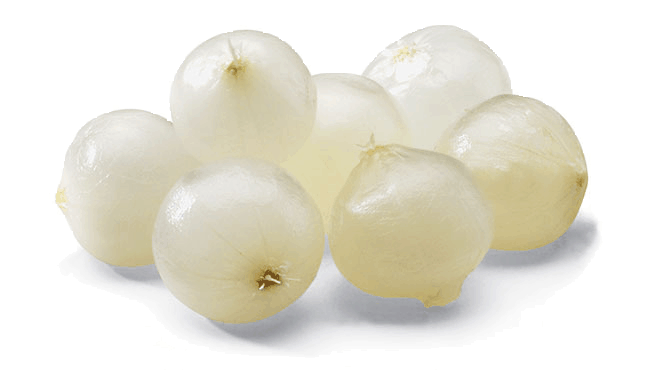 These miniature onions pack a zip and are perfect for martinis, salads, stir-fry, and even sandwiches. 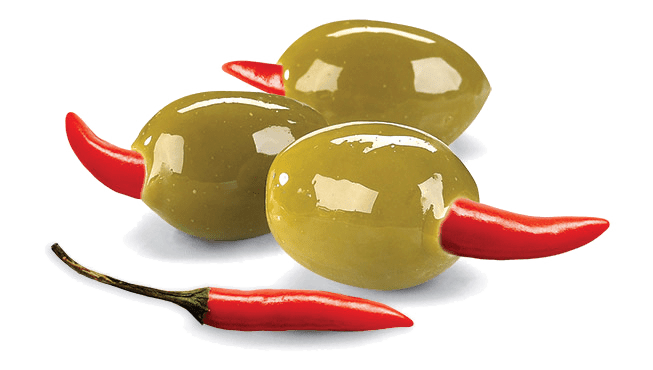 Try them for a tangy new twist! 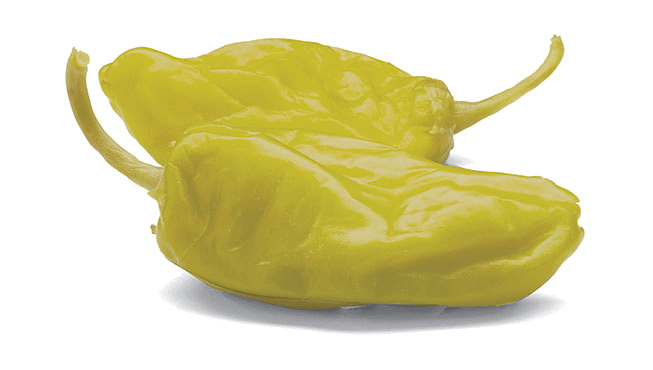 These crunchy peppers have a medium heat level and are best enjoyed as part of Greek salads. Their addictive flavour just might have you eating them on their own though! 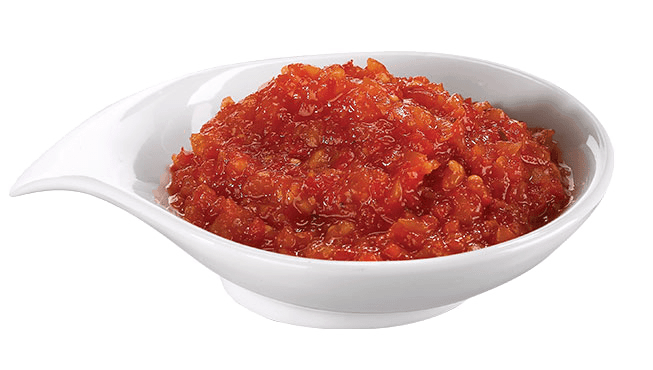 The unique peppadew heat and flavour in a spread. 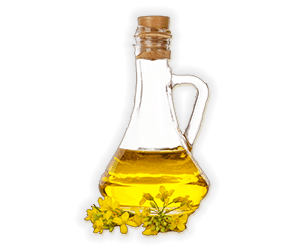 Add it as a topping or ingredient to any creation. 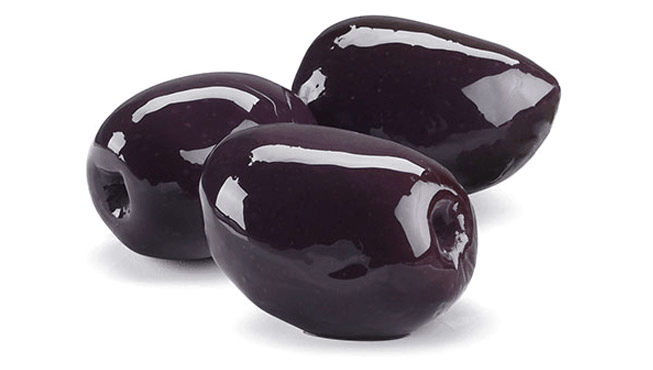 Quality black olives, grown in the Mediterranean tradition. Pitted and ready to be enjoyed. 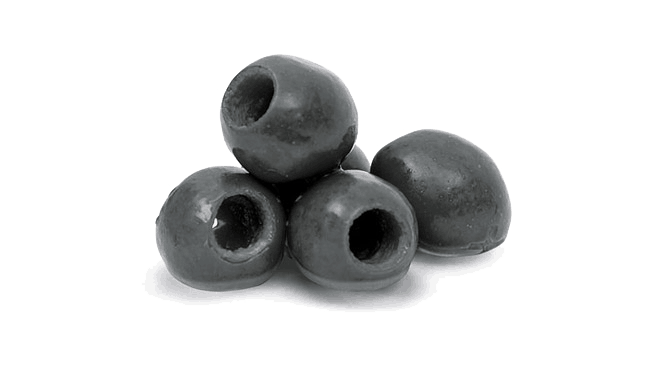 These green olives are grown in the northern region of Greece on the Halkidiki Penninsula. 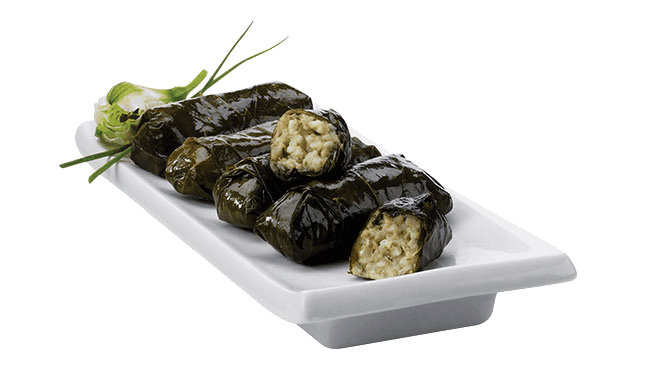 They are firm in texture with a mild flavour and are conveniently pitted. 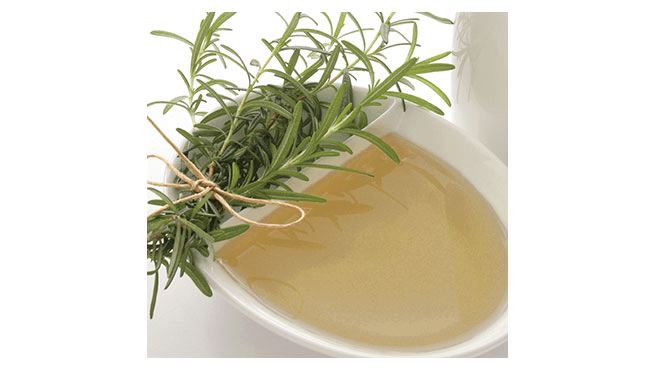 Try them in salads, soups, or sandwiches. 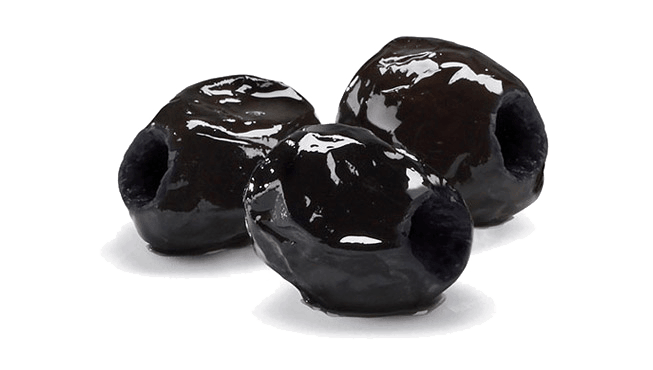 Sundried Black olives are sun dried along the coastal regions of Morocco. 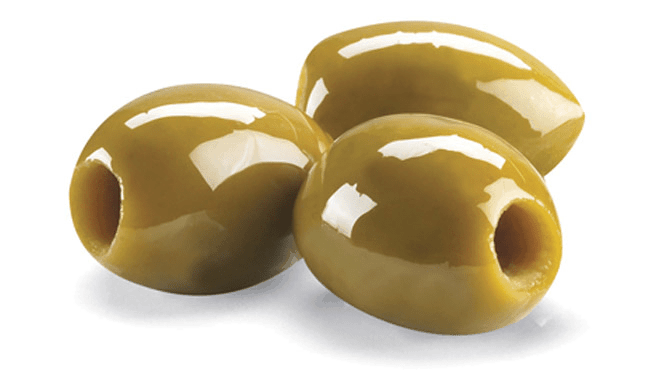 They have a soft wrinkly texture with a uniquely intense olive taste, and are conveniently pitted. 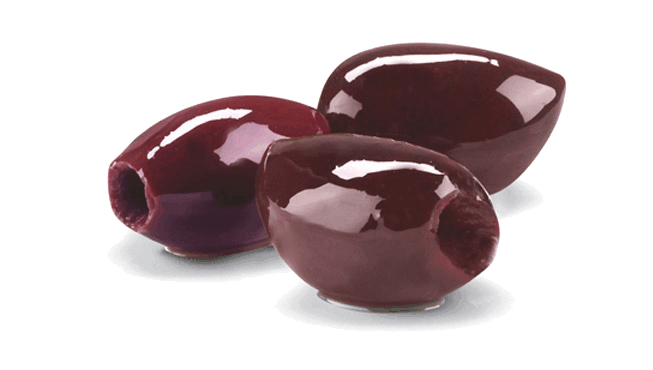 Serve these olives with grilled meats or season and broil lightly in the oven. 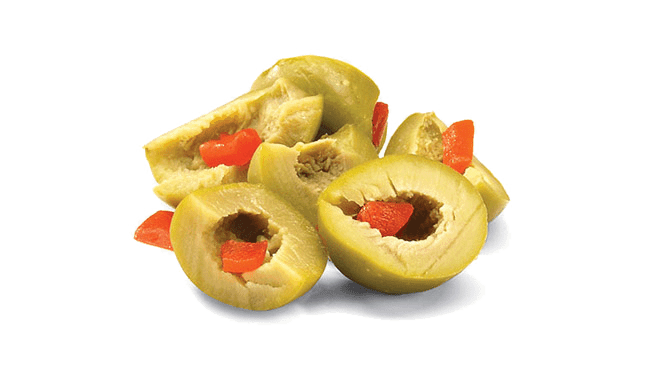 A mix of our signature green olives and sweet pimentos, sliced and ready to be added to a pizza, salad, or sandwich. 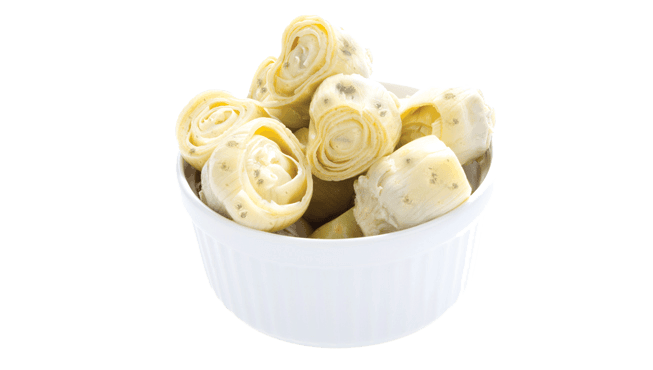 These young and tender artichoke hearts are seasoned, then packed in a canola oil marinade. 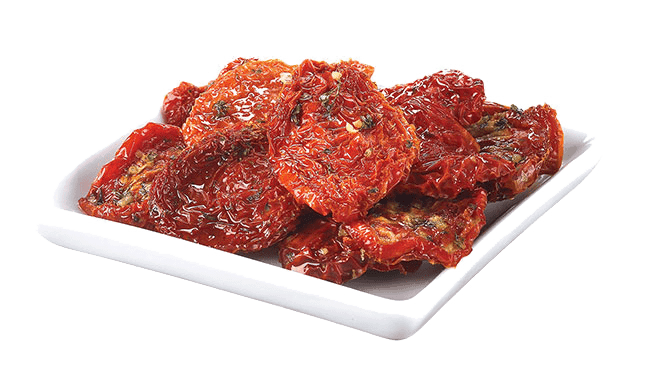 We are the largest importer of "real" sundried tomatoes and famous for these flavour puncher. 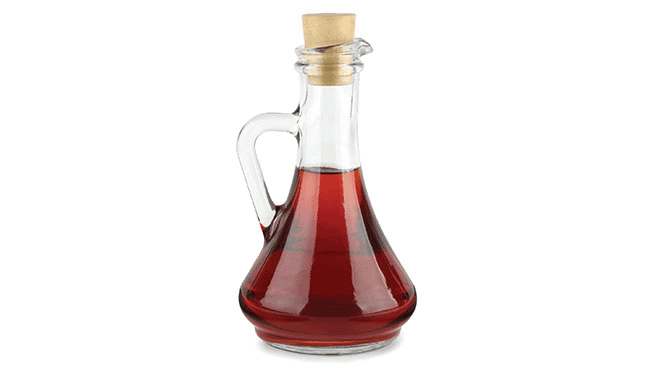 We have explored the globe and found the best sundried tomatoes that exist, period! Our tomato farmers know that there is no compromise allowed and the expectations are extremely high when supplying us with sundried tomatoes.